Marc John F. Israel (blueprince312) was born in Tubigon, Bohol. His interest in art was evident at the age of 12. During his high school years, his best buddy who happened to be an artist convinced him to sign up for Drafting/Civil Technology course. Their teacher recognized his creative skills and saw great potential in him in which made him driven to excel in his craft. All projects, homework’s, and “plates” as they called it in drafting class was an outpour of effort and determination. Regrettably, unable to finance education due to financial reasons, art was set aside to make ends meet. However, this was short live and at 2012, he quit his day job to return to what he loves the most – drawing. 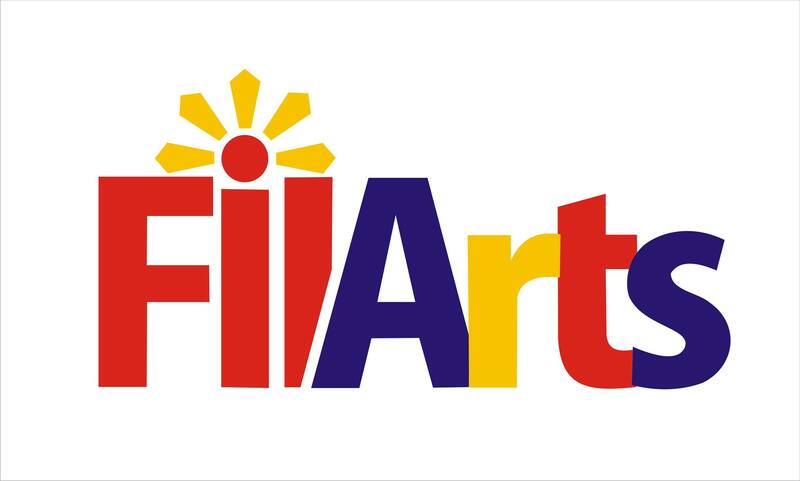 As an aspiring self-taught Filipino artist known for using Crayola crayon as medium, he honed his skill further by joining Deviantart and community groups in Facebook. He also touched basis with artist heroes such as “Don Marco,” the world’s master crayon artist in which he gave him valued tips on developing a technique to create fine art using Crayola crayons. He also took inspiration from the likes of Artgerm, Joongwon Jeong, Dirk, Heather Rooney, Diego Fazio, Corrine and other great artist he can find on DeviantArt and Facebook. Watch how Marc demonstrates his unique techniques for drawing with just a box of Crayola crayons!